There are just a few shopping days left until Christmas and many retailers are offering opportunities for last minute shoppers. Several local churches are offering special Chirstmas services throughout Sunday. A few are mentioned below, if you know of others, please leave them in the comments below. 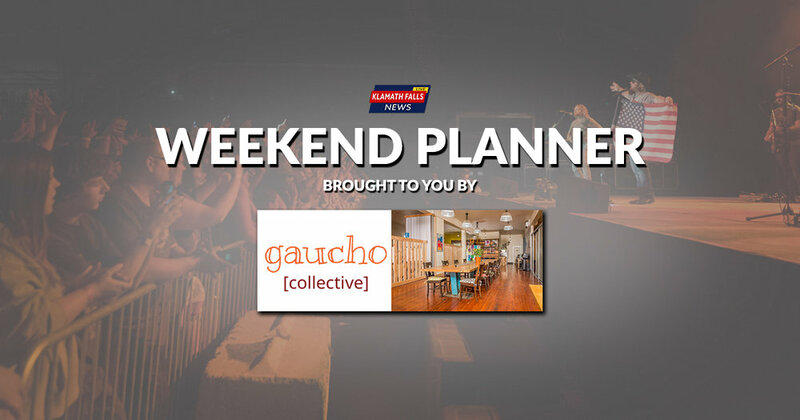 The Weekend Planner is brought to you by Gaucho Collective and brings you a list of activities perfect for the weekend. Here is a rundown.